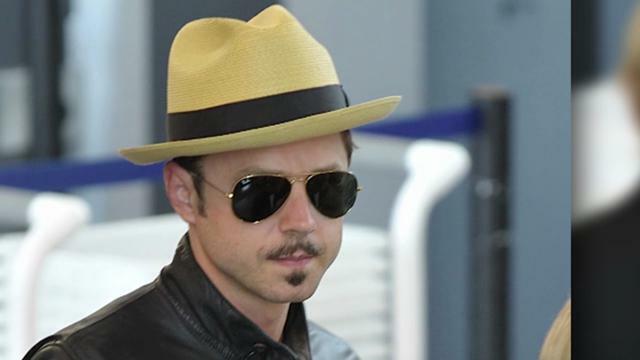 I saw Ted last night and to my surprise, Giovanni Ribisi appeared with a nice steesh. The movie was not bad and I much enjoyed Giovanni’s small role as the creepy guy who really wanted that talking teddy bear. He may have even been my favorite part of the movie. My least favorite part was the two guys behind me who felt the need to try to predict what was going to happen next every 3 minutes. Then they would tell each other if they got the jokes or not. The one in the tank-top got less of the jokes than the one in the sweatpants. EDIT: Not sure what the French think about Giovanni Ribisi, but I’ll assume they like him. This entry was posted in Movie Steesh, TV Steesh and tagged Boiler Room, comedy, entertainment, Giovanni Ribisi, Humor, Moustache, Movies, mustache, Seth MacFarlane, Ted, tv Friends on July 3, 2012 by Los Bulls.